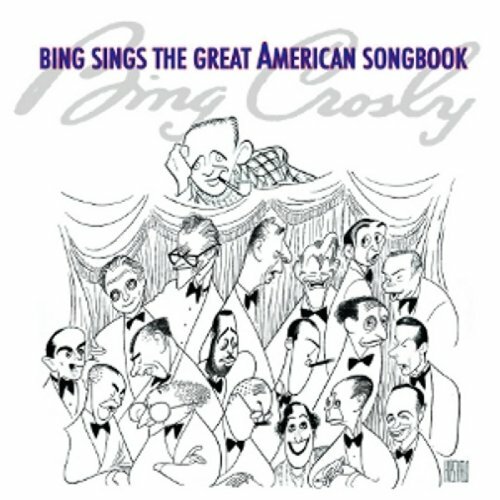 Bing s final album, originally released in 1977, has never been available on CD, let alone with 14 bonus tracks. This new deluxe edition features the original twelve tracks plus Bing s very last recordings, made at a BBC session three days before his death, and five poems recorded for fan clubs but never distributed. Includes from the original release Seasons ; On the Very First Day of the Year ; June in January ; Spring Will Be a Little Late This Year ; April Showers ; June Is Bustin Out All Over ; In the Good Old Summertime ; Summer Wind ; Autumn in New York ; September Song ; Sleigh Ride , and Yesterday When I Was Young , plus the bonus poems Around the Corner; If; The Singers ; Lucy Gray (Solitude) , and The Slaves Dream ; the BBC recordings Feels Good , Feels Right ; Nevertheless ; The Only Way to Go ; Summer Wind ; The Night Is Young and You re So Beautiful ; There s Nothing I Haven t Sung About ; As Time Goes By , and Once in a While .